KAPELIS Packaging – Sirane’s food packaging distributor for the Greek market – reported a very high level of interest at the Syskevasia show in Athens earlier this month. Kapelis Packaging are suppliers of both packaging machines and packaging consumables into the food industry, with products sold including trays, films and pouches – so Sirane’s product range is a great fit, which has allowed them to increase their portfolio. 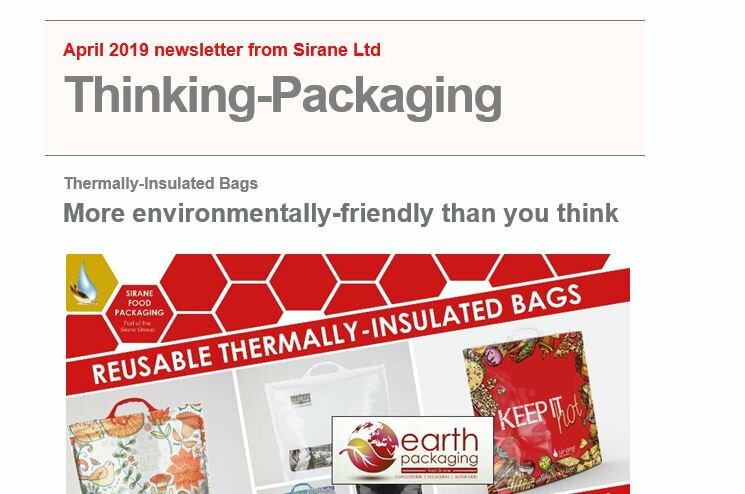 Sirane has a number of food packaging specialisms, including absorbency, shelf-life, ovenable and microwaveable bags, susceptors and many other packaging solutions. Sectors supplied include meat, poultry, seafood, fruit and convenience food. Simon Balderson, Sirane MD, said: “Kapelis Packaging are very active in the region, and the recent Syskevasia show was very busy for them, with some very encouraging feedback. Products that Kapelis offer the Greek market include absorbent pads for meat, fruit, poultry and seafood, anti-microbial pads, ovenable absorbent bags, oven/BBQ bags, steam-cooking bags for oven/microwave, boneguard protection for meat, and much more.